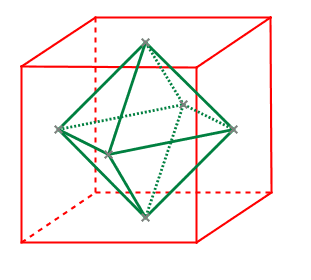 Did you know that an octahedron is hidden inside a cube? Isn’t it beautiful? How do you make your child fall in love with mathematics? How do you build the fundamental concepts while sharpening problem solving skills. Thousand Flower program is a unique course for Mathematics Olympiads. Fundamental concepts last for ever. We build them in slow and sure steps drawing motivations from natural sciences. Problem solving abilities are not built in a day. Trying to solve great problems, watching others do the same, are the key ingredients in the process. Our course is built on the Math Olympiad curriculum. Usually students train for several years and participate in advanced mathematics olympiads after that. 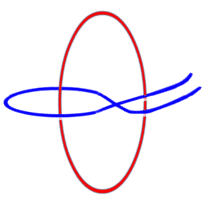 This program leads to advanced Math Olympiad Training. Cheenta Team has only thing in mind: Mathematics! Since 2010, we have built an outstanding community of students, teachers and alumni. Most of our faculty members are pursuing advanced research at leading universities in India, United States, and Europe.